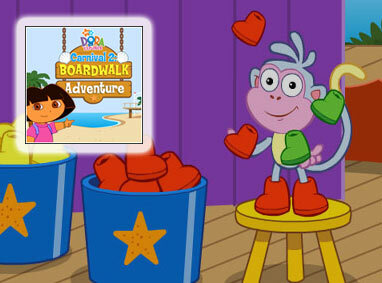 Go on a boardwalk adventure with Dora and her famous friends. Play 10 distinct boardwalk-themed games and win tickets to earn prizes. 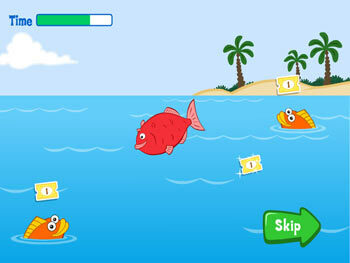 Dora's Carnival 2 is suitable for all ages and helps to build essential counting skills for children. Your child can develop better hand-eye coordination with the ability to also adapt Spanish-language speaking skills. This game is optimal for ages three to six years old.